Originally from Seoul, South Korea, Dr. Moon spent his formative years in both Korea and Southern California before graduating from the University of Pennsylvania with a degree in Philosophy of Physics and Diplomatic History. After obtaining his medical degree from the University of Illinois College of Medicine at Urbana-Champaign, he began his residency training in neurological surgery at the Wayne State University/Detroit Medical Center. 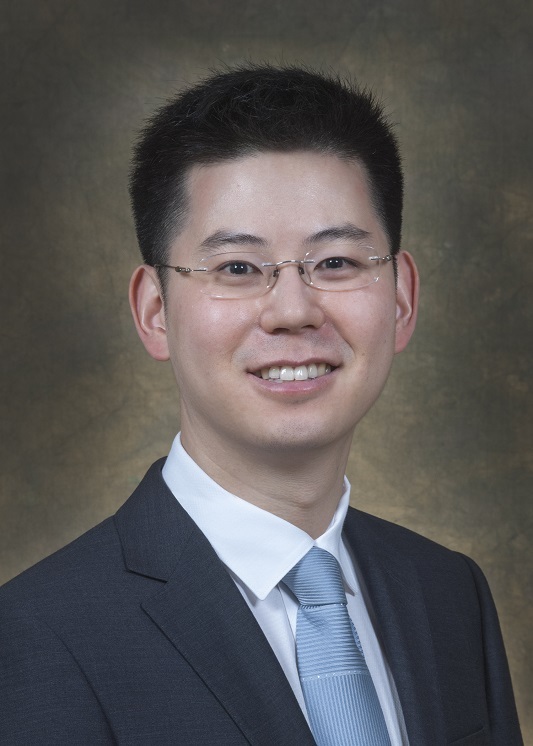 His clinical interests include skull base and cerebrovascular neurosurgery. In his spare time, Dr. Moon enjoys classical piano performance, cheering for all teams that call Los Angeles home, and spending time with family. He also serves as a medical officer in the United States military.